Remakes have become a sure shot success formula across film industries. Bollywood is busy aping the south and lifting blockbuster films to remake in Hindi and there are some great Bollywood films that have been remade in all south Indian industries. Apart from this mutual exchange of idea, Bollywood is even bringing back classics with a new flavor. But apart from the new packaging to the already super hit films some makers have maintained consistency in these remakes and cast the same actors as the original film. We don’t know if it was to maintain a good luck charm or out of sheer value of performance but here is a list of actors who have worked in both the original films and their remakes! 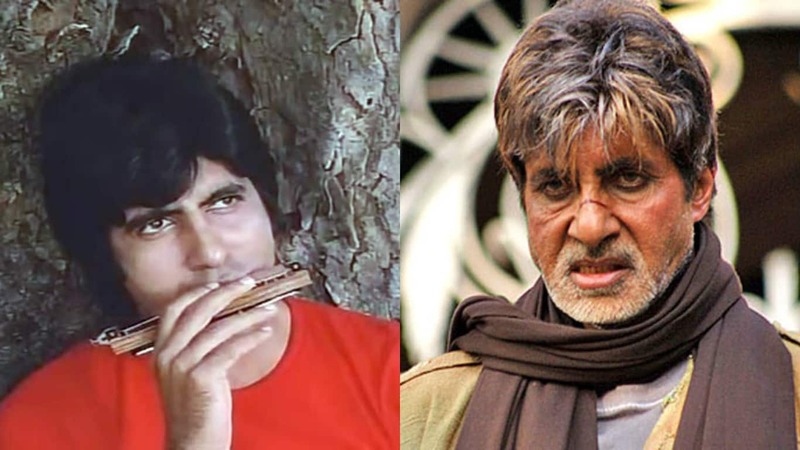 Amitabh Bachchan – The veteran actor was in the iconic Sholay as well as Ram Gopal Verma’s not so iconic remake Aag. The later however failed to appeal anyone where Amitabh Bachchan played Gabbar. 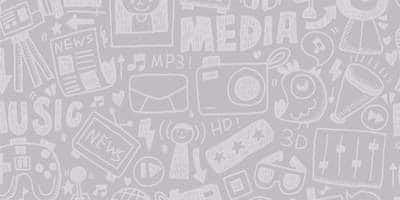 R Madhavan – he has received a lot of love across industries, be it Hindi or the South. He made his Bollywood debut with the film Rehna Hai Tere Dil Mein which was the remake of the Tamil blockbuster Minnale in which he was also the lead! Asin – The actress seems to be the good luck charm of Gajini as the film did phenomenally well in both Tamil and Hindi and she was the lead actress in both of them. 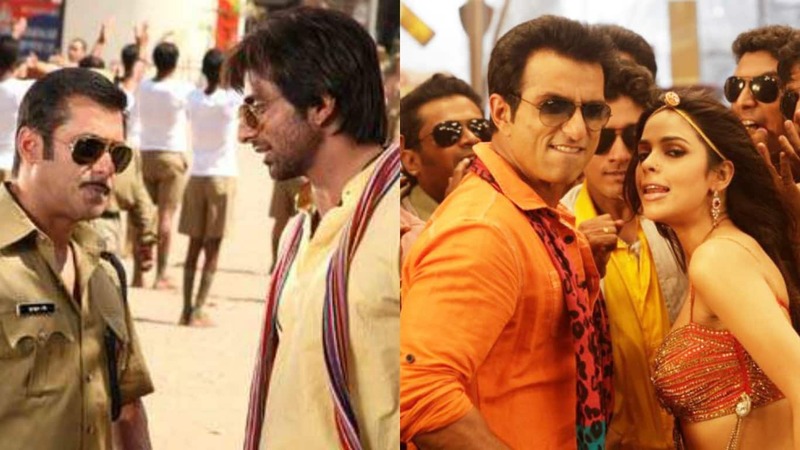 Sonu Sood – The actor made a smashing villain in Dabangg and became tremendously popular thereafter. After that he recreated the same magic in its Tamil remake Osthe. Bhumika Chawla - Her Bollywood debut Run, opposite Abhishek Bachchan may have failed to work in Bollywood but it was a hit down south and she was the lead actress in it too. 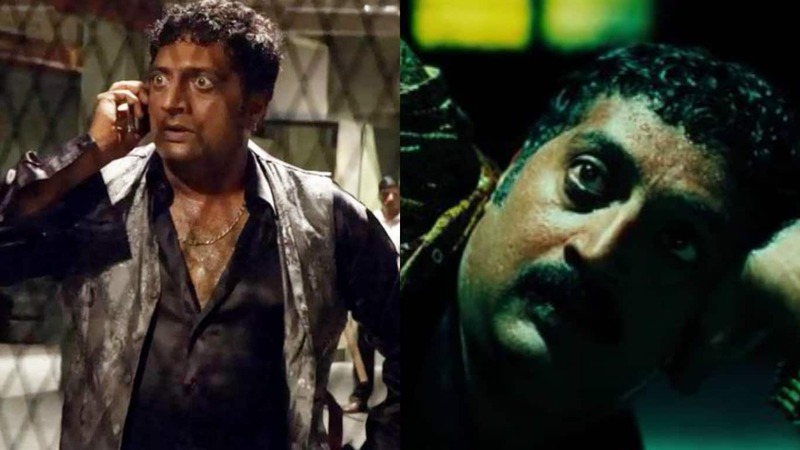 Prakash Raj – He has some great talent up his sleeve which works wonders on screen. It worked once in Pokkiri where he played a convincingly good villain and it worked again in it’s hindi remake with Salman Khan. Doesn't that count as something histocial in cinema?? Asin Just Announced Her Wedding!